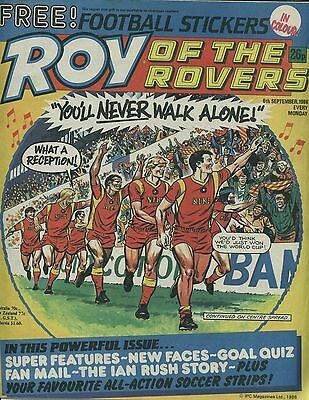 Roy of the Rovers football comic - 20 September 1986 - Birthday gift? 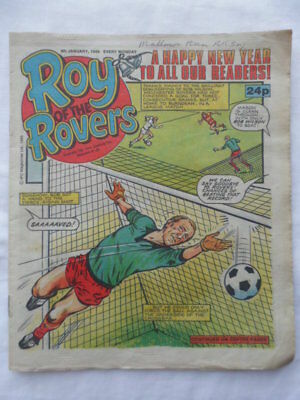 Roy of the Rovers football comic - 23 January 1988 - Birthday gift? 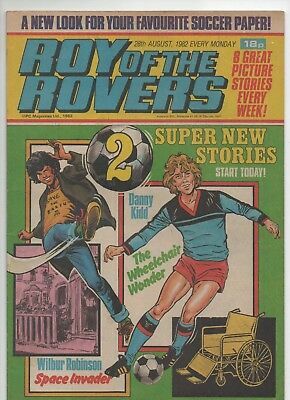 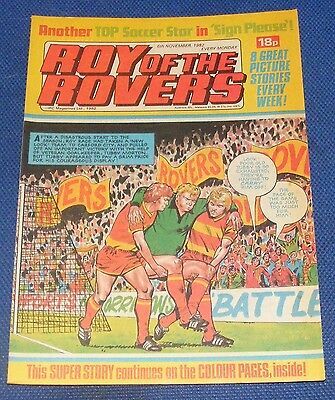 Roy of the Rovers football comic - 2 January 1988 - Birthday gift? 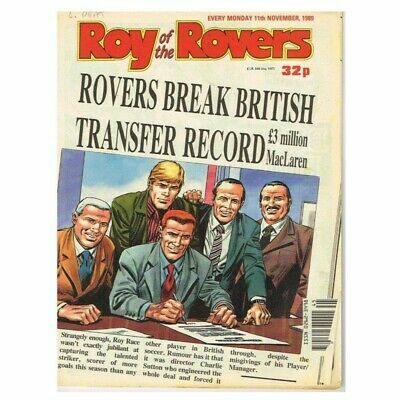 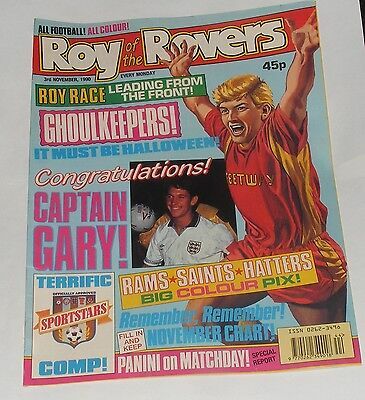 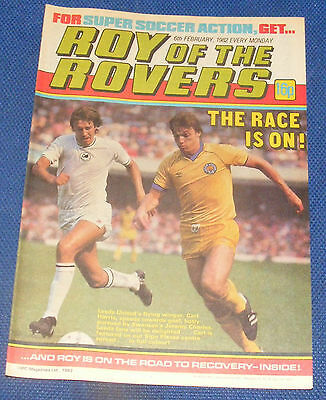 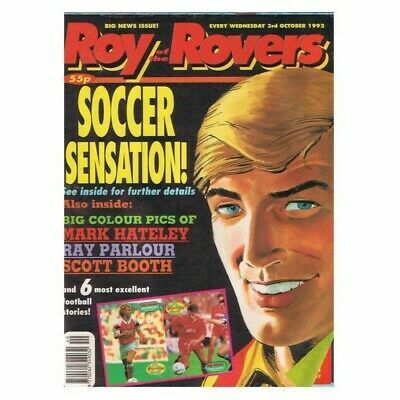 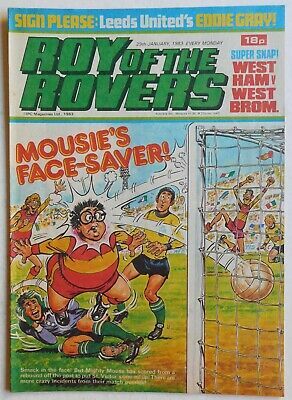 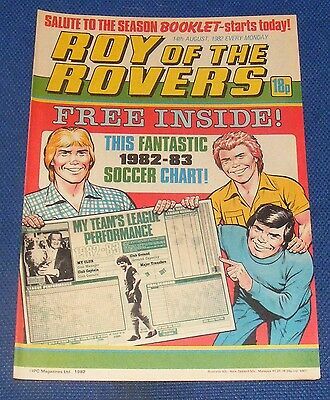 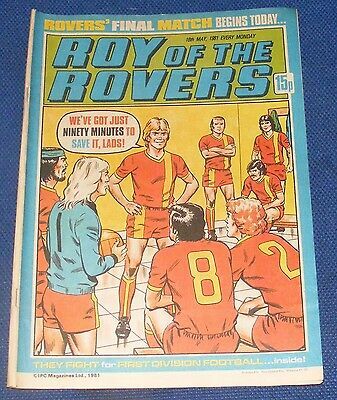 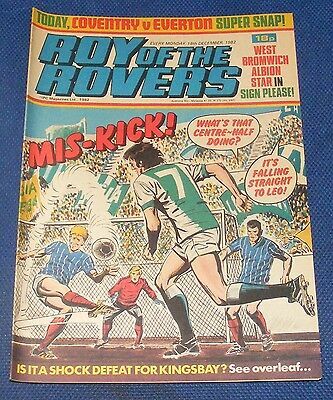 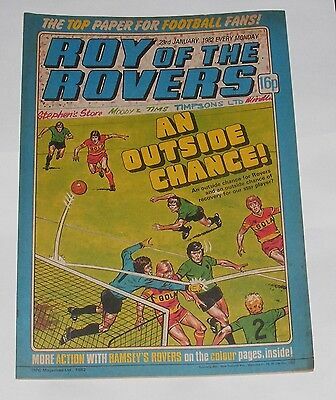 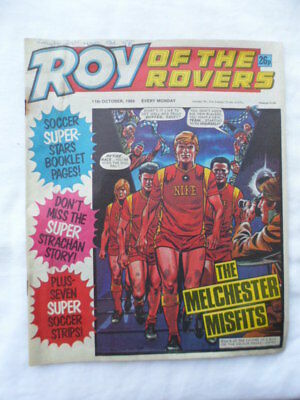 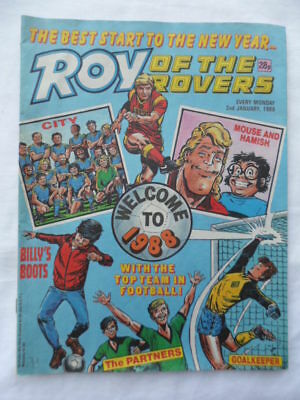 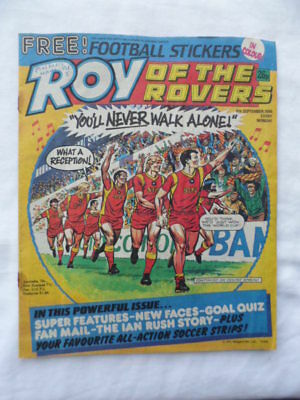 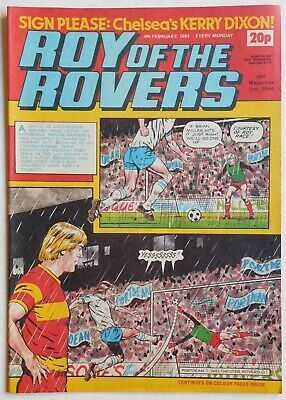 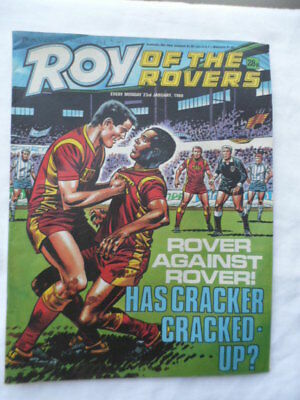 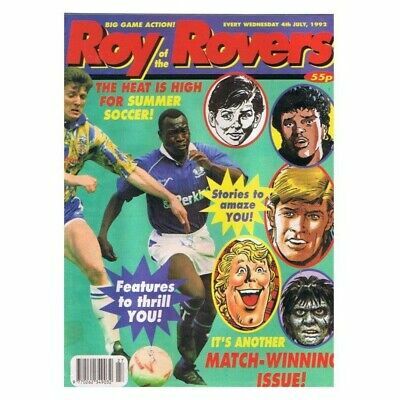 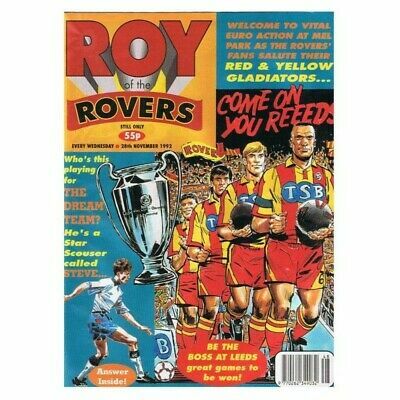 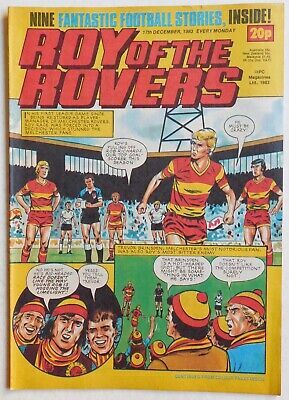 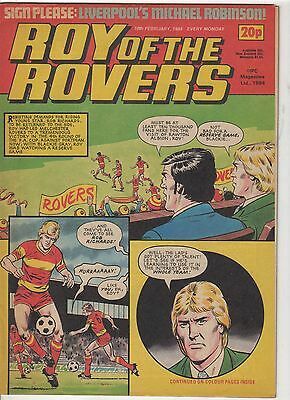 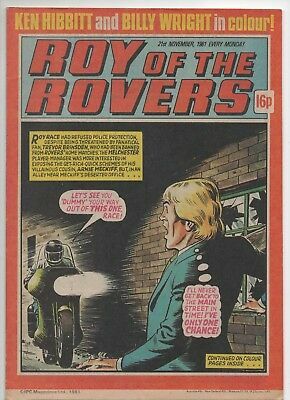 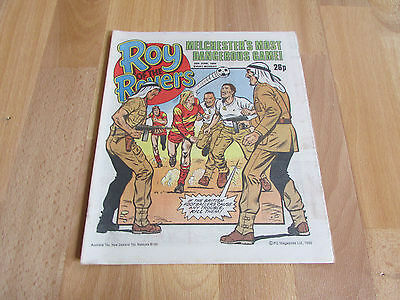 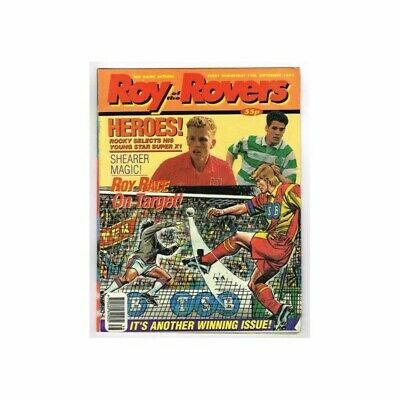 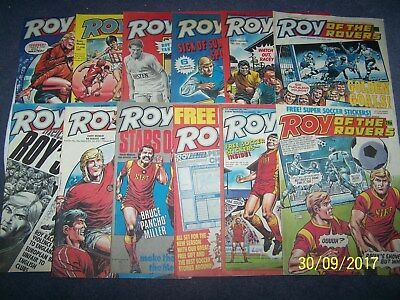 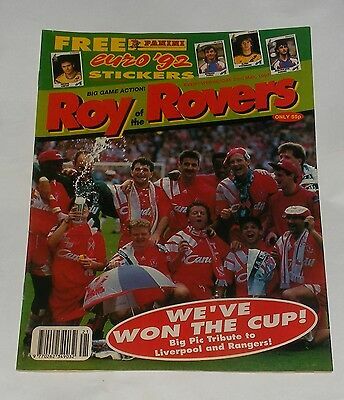 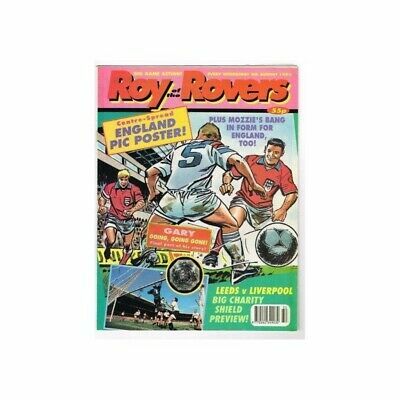 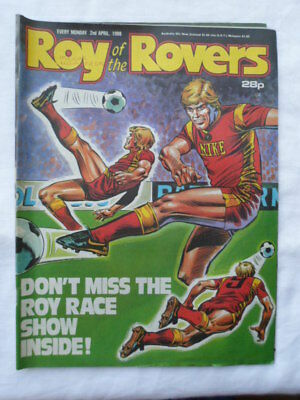 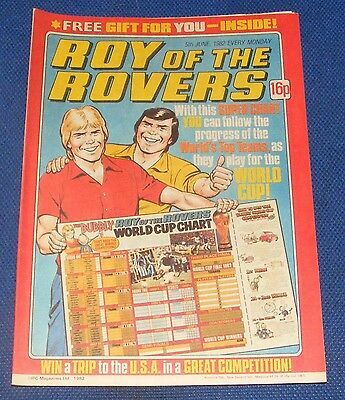 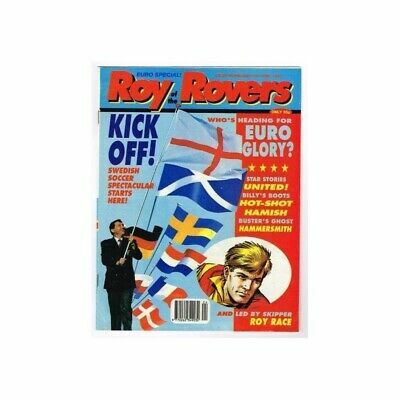 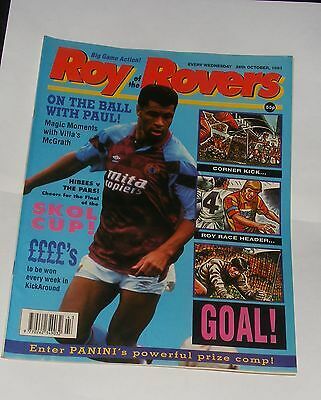 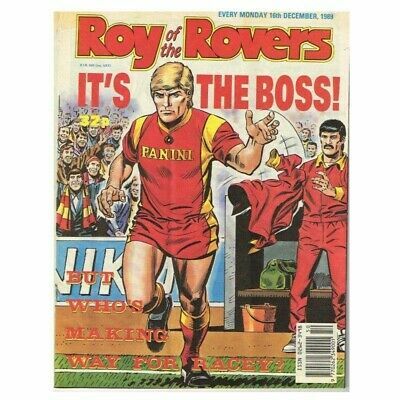 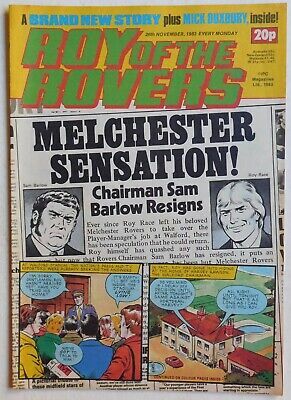 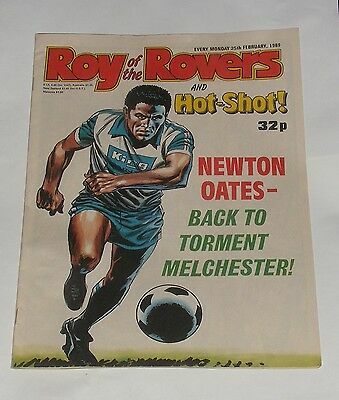 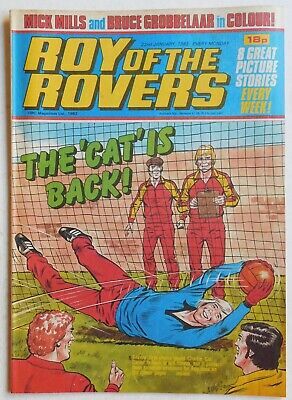 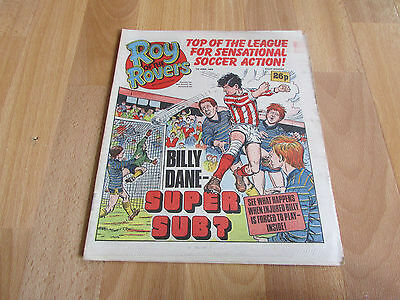 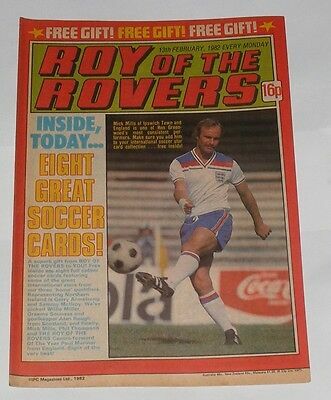 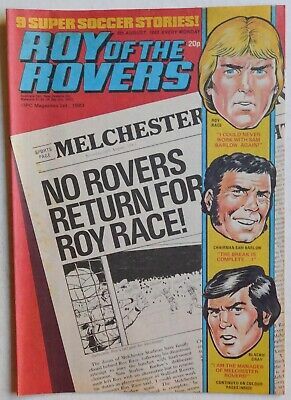 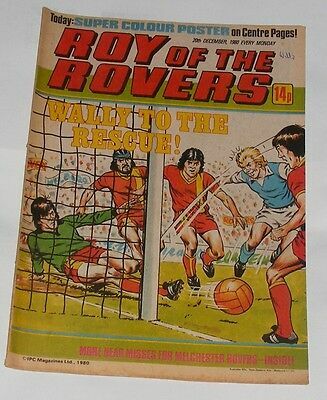 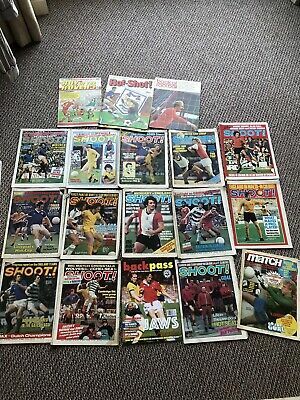 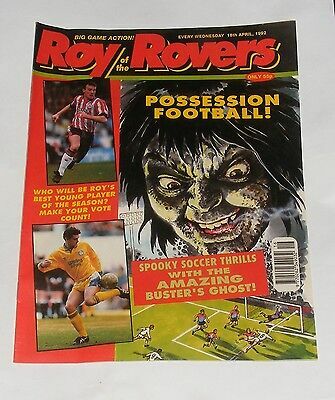 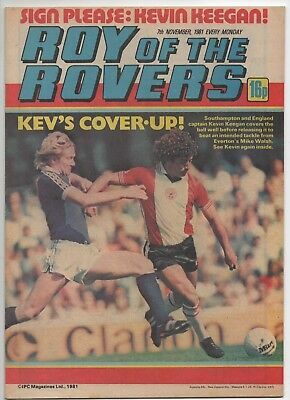 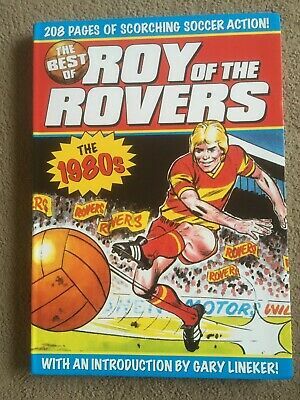 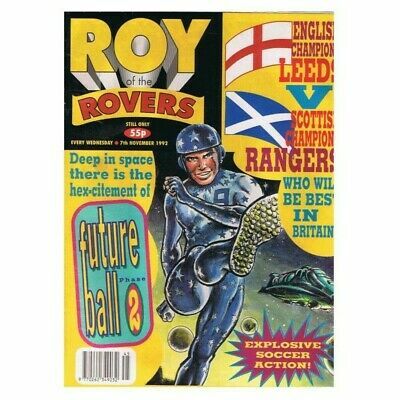 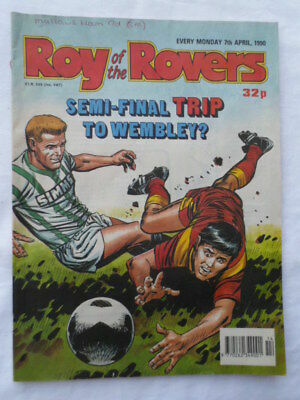 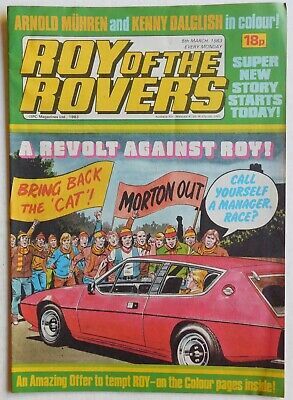 Roy of the Rovers football comic - 6 September 1986 - Birthday gift? 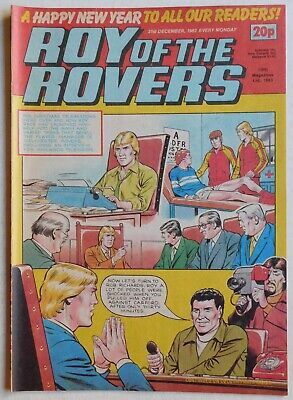 Roy of the Rovers football comic - 22 November 1986 - Birthday gift? 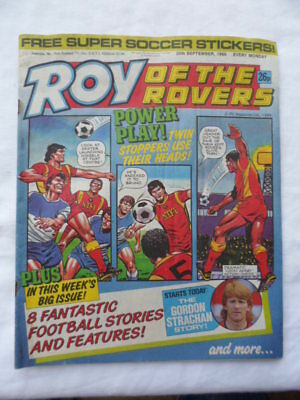 Roy of the Rovers football comic - 11 October 1986 - Birthday gift? 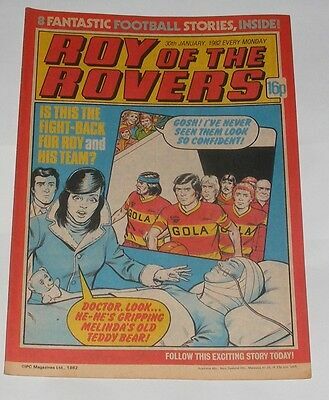 Roy of the Rovers football comic - 25 October 1986 - Birthday gift? 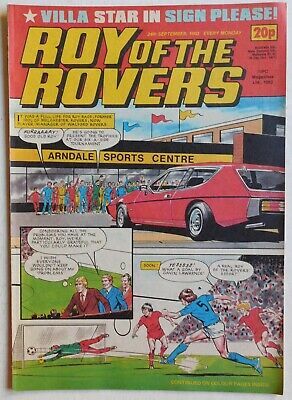 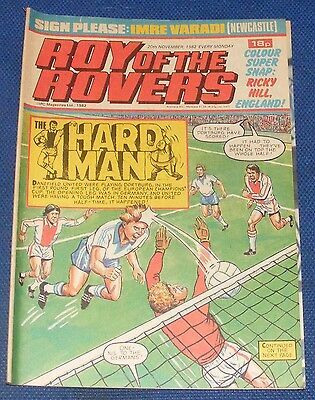 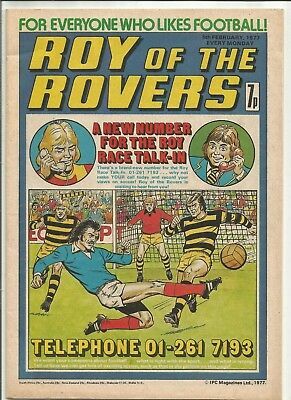 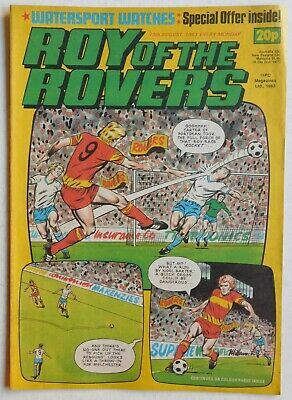 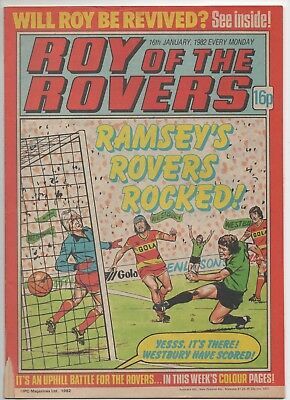 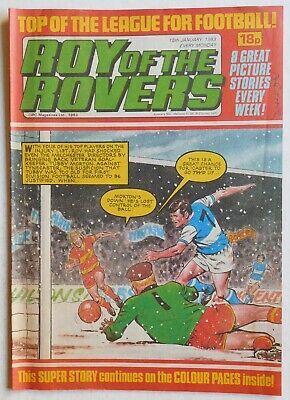 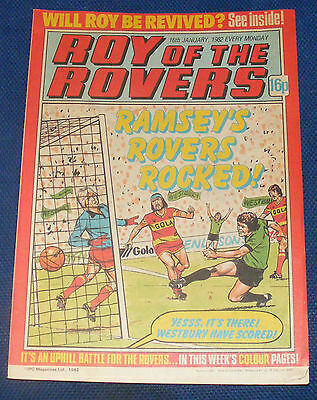 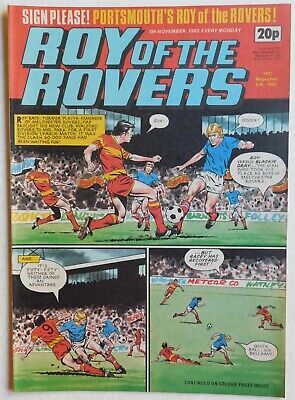 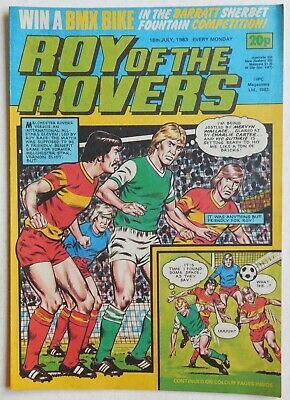 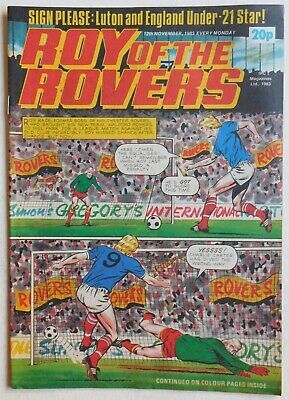 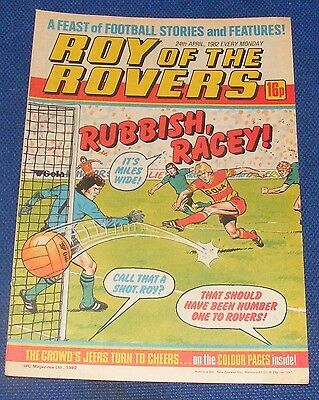 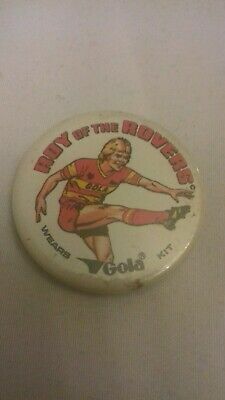 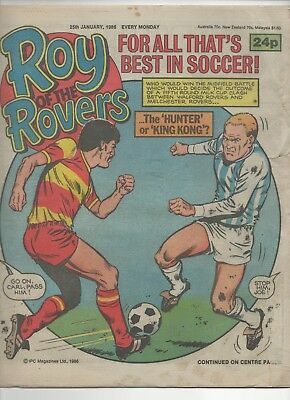 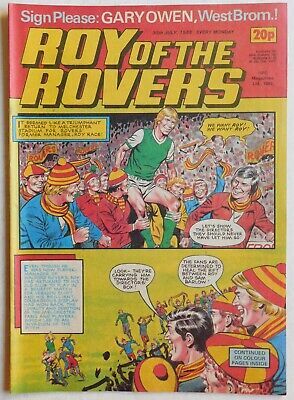 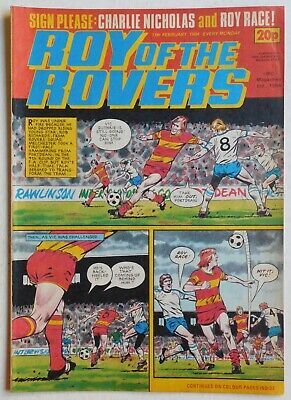 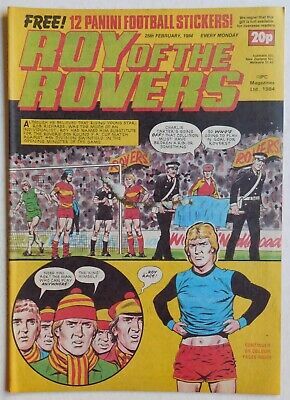 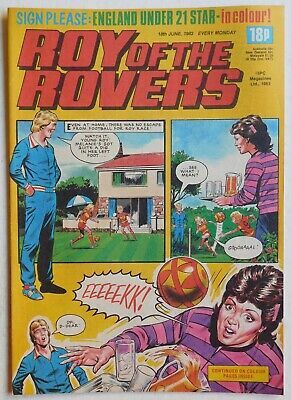 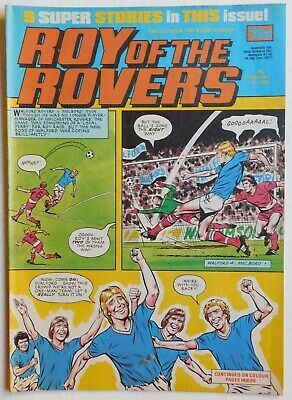 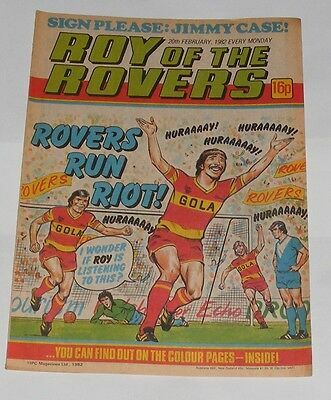 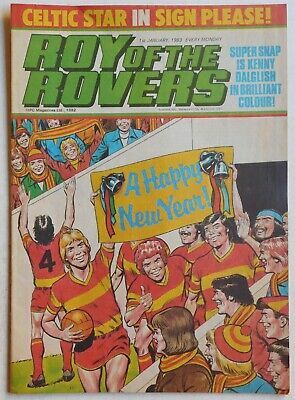 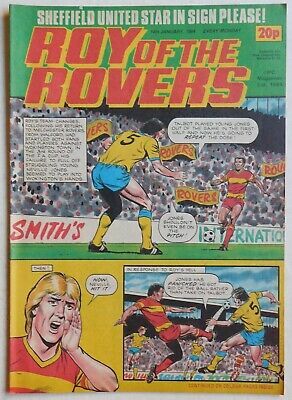 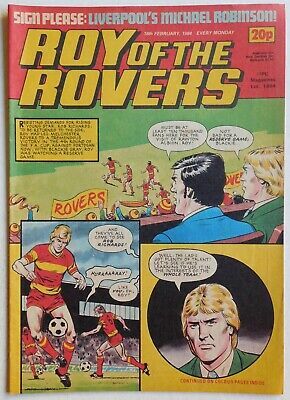 Roy of the Rovers football comic - 4 January 1986 Birthday gift? 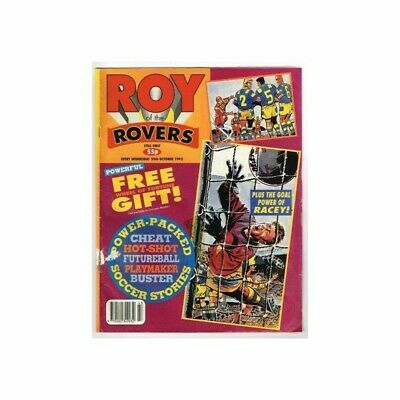 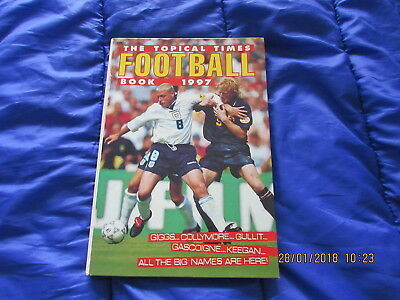 Roy of the Rovers football comic - 27 April 1991 - Birthday gift? 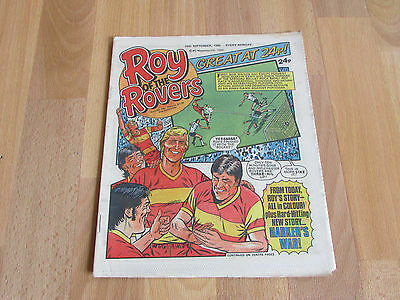 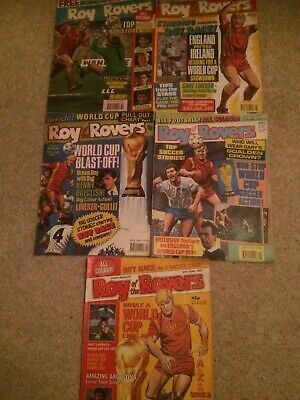 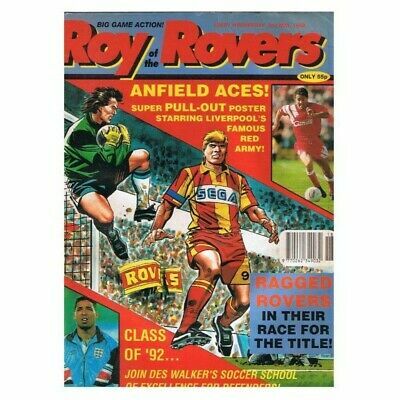 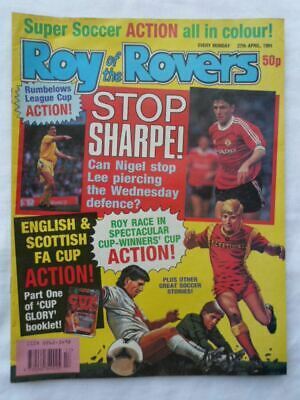 Roy of the Rovers football comic - 7 April 1990 - Birthday gift? 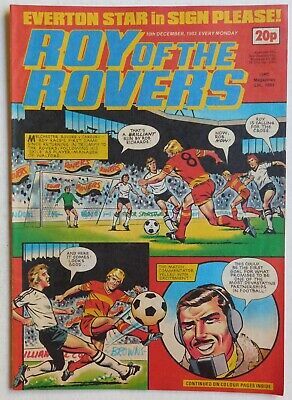 Roy of the Rovers Comic July 4 1992 MBox2798 The heat is high for the summer! 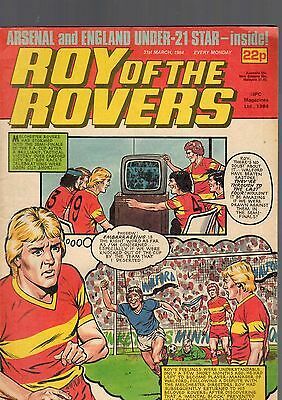 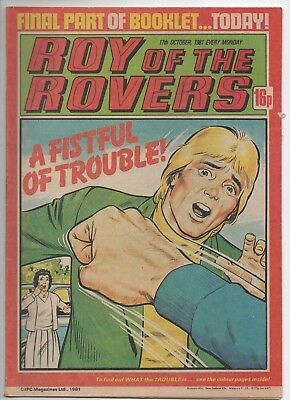 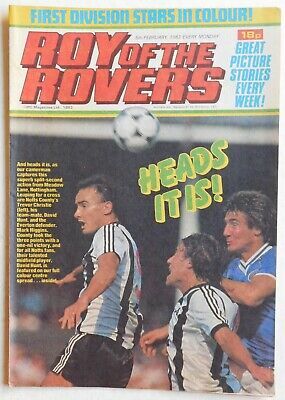 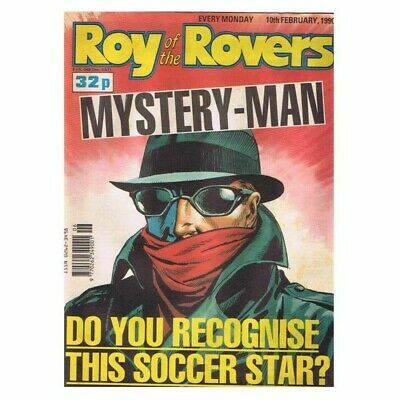 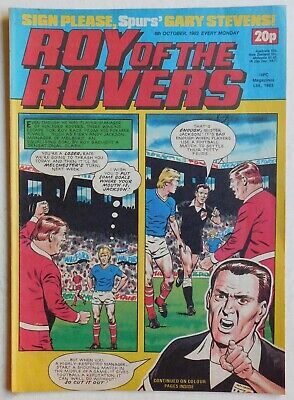 Roy of the Rovers Comic August 5 1989 MBox2769 Penalty Drama! 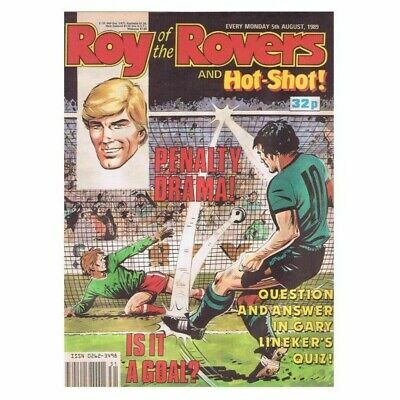 Is it a goal? 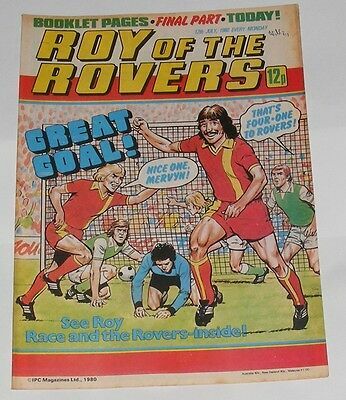 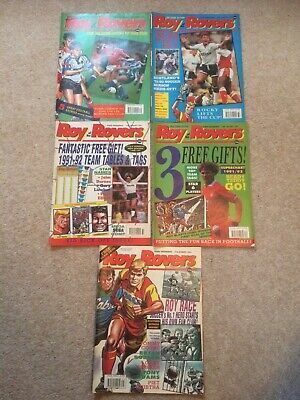 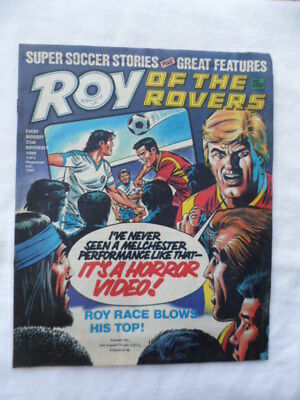 Roy of the Rovers Comic October 24 1992 MBox2791 The Goal Power of Racey! 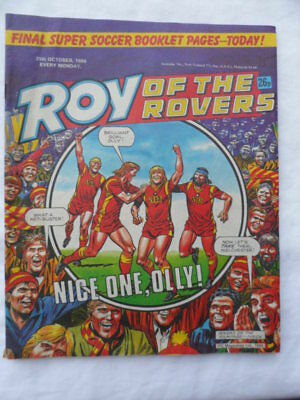 roy of the rovers comics 1991.august 3,10,17,24,31.